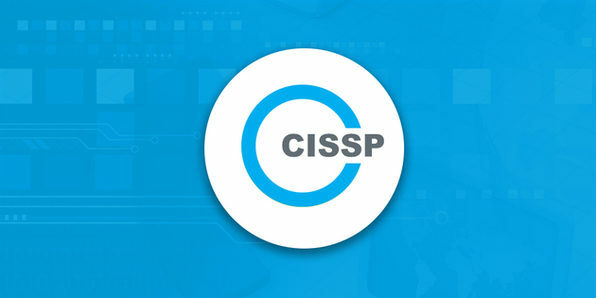 The CISSP is an internationally recognized certification that demonstrates an IT professional's technical and managerial competence to protect organizations from increasingly sophisticated attacks. It's an ideal certification for anyone who wants to work in IT as it satisfies all government and professional security certification mandates and leaps out on a resume. 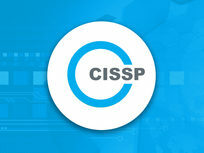 In this course, you'll receive in-depth instruction in all things CISSP, so you can be fully prepared when you decide it's time to take the exam. Are you ready for the exam? 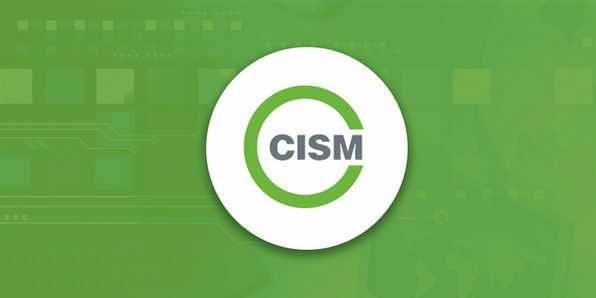 The CISM certification is an internationally recognized credential developed for information security managers and other security professionals aimed to certify individuals in managing, designing, overseeing, and assessing an enterprise's information security. 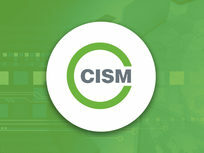 This comprehensive course will cover the four information security domains covered in this exam with in-depth, real life scenarios, giving you a complete grasp of how to ace the test. 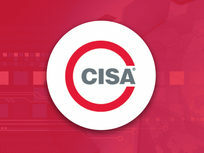 CISA is the certificate that recognizes a security professional's ability to audit enterprise information security and competently deliver solutions. 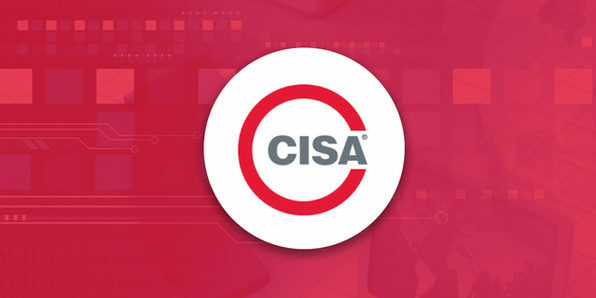 This internationally acknowledged certificate is required for many information security jobs, and this course will empower you with all the knowledge you need to pass the exam.